The ClearLLab 10C System is an integrated L&L immunophenotyping solution that covers myeloid and lymphoid lineages. 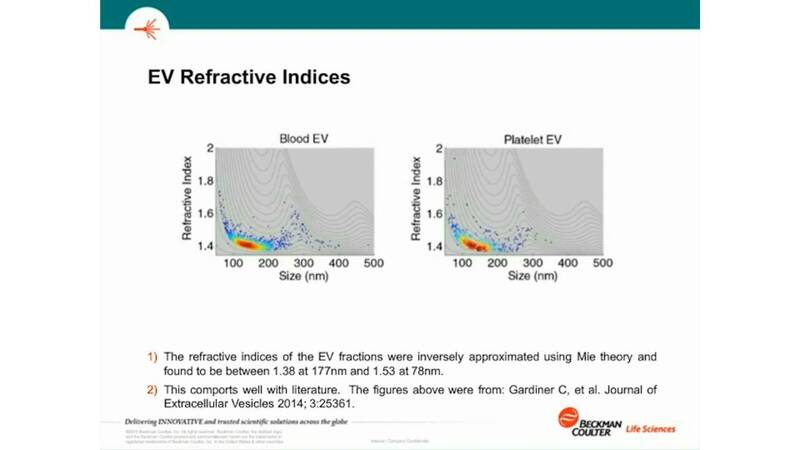 The CE-IVD solutions offers all components needed from quality controls, sample preparation, and antibody panels to analysis software and training materials. 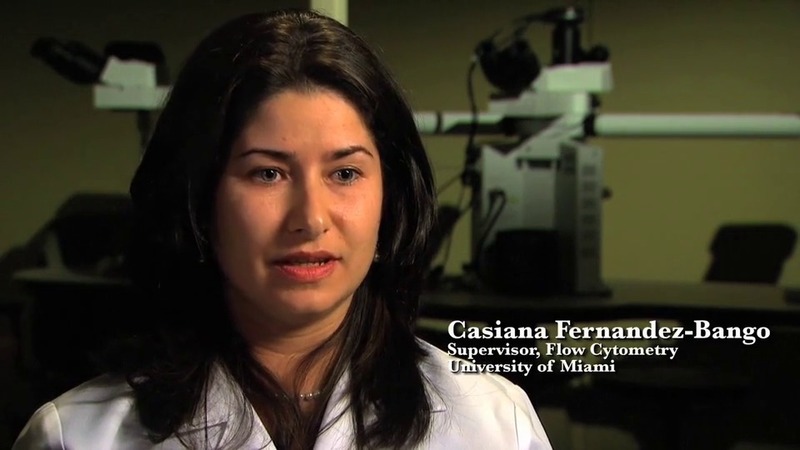 Casiana Fernandez-Bango (Flow Cytometry Supervisor, University of Miami) speaks to the benefits of the fully-automated AQUIOS flow cytometer allowing the lab to refocus their efforts on higher-value analytical tasks and more complex techniques.